All-Natural Sausage Casings. Top Quality Beef & Pork. Commercial sausage making supplies. Bulk and wholesale sausage casings. Give your sausage recipe an unbeatable flavor, moisture, and texture with a natural casing from Waco Beef & Pork Processors. All-natural pork and beef sausage casings are ideal for all varieties of Old and New World sausage recipes. 100% American beef and hog natural casing. Best selection in central Texas: Waco Beef & Pork Processors. Thoroughly rinse and soak any natural casing in cool water before stuffing. Cover leftovers with salt. Refrigerate pork and beef casings for extended shelf life. Discard if discoloration occurs. Common in blood sausage, natural hog middles are highly versatile. Give off a strong odor when not spoiled. Refrigerate to preserve. Our safety and cleanliness requirements are the strictest in the industry. Waco Beef & Pork requires letters of guarantee from suppliers ensuring top quality standards. Waco B&PP adhere to the strictest safety requirements when cleaning and processing all natural hog casings. Individually inspected. Attentive quality control. 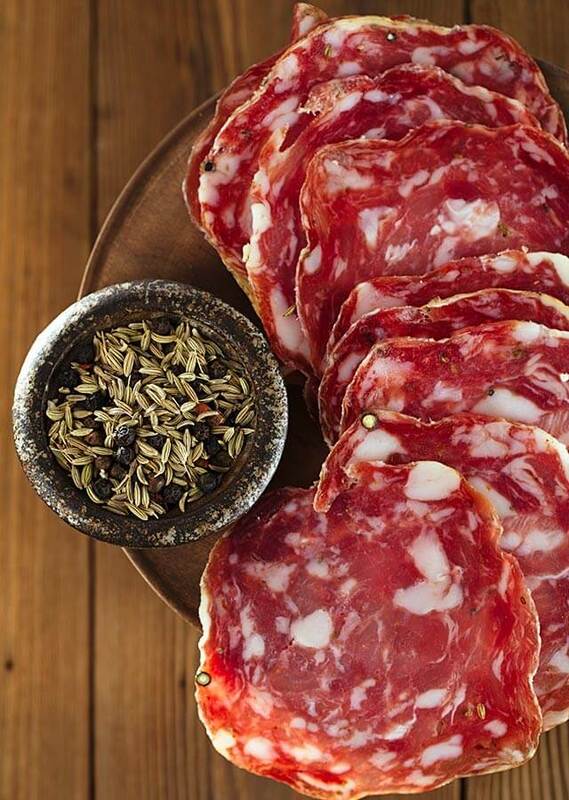 Waco B&PP processes and prepares the best selection of all-natural hog sausage casings. Natural hog casings can be cured, smoked, fermented, and preserved. They are edible and enjoyable in a number of sausage recipes. For many recipes of Czech, Polish, German, and other Old World sausages, we recommend approximately 2 feet of casing for every 1 lb of meat. Also great for Chorizo and Cajun sausages. Waco B&PP processes and prepares the best selection of all-natural beef sausage casings. Natural beef casings can be cured, smoked, fermented, and preserved. They are entirely edible and enjoyable. For many types of smoked summer sausages and Italian sausages, we recommend approximately 3 feet of casing for every 5-6 lbs of meat. Used for summer sausages, dry cured salamis, and more smoked sausage recipes, beef casings are also edible. Pack in salt and refrigerate to extend shelf life. Our safety and cleanliness requirements are the strictest in the industry. All our processing exceeds USDA commercial standards. Individual inspections. Thorough quality control. From our central Texas processing center, we receive top USDA graded meat from farmers throughout the southern US. We are proud to offer natural casings that are 100% American. Made from beef collagen. Perfect for all-beef products. The end result is a uniform sausage. Great for snack sticks, hot dogs, and sausage links. Top quality all beef collagen sausage casings. Waco Beef & Pork Processors carries synthetic, fibrous sausage casings for semi-dry and dry summer sausages. Inedible bundles of 25 synthetic casings, tied by string at one end. From 38-63mm (1.5-2.5”) diameters available. Remove synthetic sausage casings from sausages before enjoying. 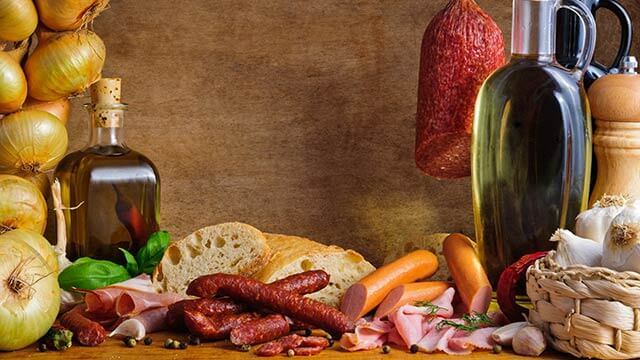 As members of the American Association of Meat Processers (AMP) and Texas AMP, we adhere to the highest national standards of sausage casing suppliers. As trained sausage Masters, we know about the best natural casing. We know about processing, curing, and preserving. We bring you the best all-natural sausage casings so you can make better sausages. Waco Beef & Pork Processing: Central Texas’ top wholesale and bulk sausage casing suppliers.